Finally (!) kicking off this new feature on the site. If you are new to the site, these intended weekly posts will sum up everything posted to the site and will give you a good run-through of what was released in alternative music for the week. Here we go! There was some great new music released this week but Sting’s “I Can’t Stop Thinking About You” is the standout and thus is named the Song of the Week this week. Looking forward to an official video for this track! For now, we have to settle with just the official audio but check out a great recent live version at KROQ below. I keep an eye on all the music videos being released on Youtube. Lately I’ve noticed bands releasing new singles/videos on Youtube even before Spotify or iTunes. If its a great video and/or a highly anticipated song, it will be added to the playlist below. Please subscribe. Raise your hand if you love watching bands perform their new singles on late night shows or other similar platforms. OK, if you raised your hand be sure to follow this feature week to week. Most late night shows only post live performances to their own websites. For those, I will post text links below. Awesome live performances posted to Youtube will be included in the playlist below. Please subscribe. 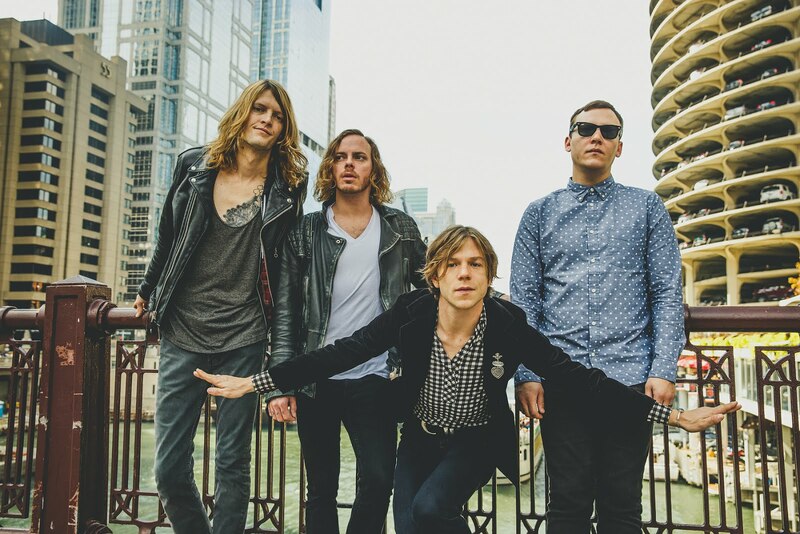 A new song was crowned BSITW this week and it was the hot track “Trouble” by Cage The Elephant, finally dethroning “Ophelia” by The Lumineers. Check out the full post here.